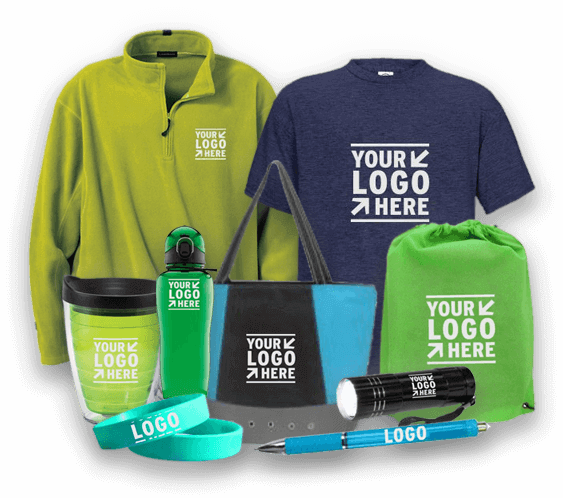 A2Z Branding is your one stop shop to hundreds of custom branded products including t-shirts, mugs, hats, safety vests, tote bags, trade show banners, golf shirts, work wear, business cards, pens...and more! With over 20 years experience in the industry, you can rely on A2Z Branding to provide you with solutions for your next custom branding project. A2Z Branding is proud to deal with top 10 Canadian vendors distributing only high quality custom apparel, safety uniforms, promotional product giveaways, trade show displays and digital printing services. Whatever your project, rest assured that you are dealing with a Proudly Canadian company that looks after your best interest to ensure you are confident about your purchasing decision. With many custom branding, marketing, and promotional companies to choose from, it's hard to choose the company that's right for you. With A2Z Branding, rest assured you are dealing with a local Canadian company with many years combined experience in the branding industry, looking out for your best interest! Let us make it easy for you by offering 5 custom branding solutions in one convenient location. We value your business and pride ourselves on our quality, service, timely delivery and most importantly, your satisfaction! Contact us today for your no obligation custom quote. We are here to help! "A customer is the most important visitor on our premises, he is not dependent on us. We are dependent on him. He is not an interruption in our work. He is the purpose of it. He is not an outsider in our business. He is part of it. We are not doing him a favor by serving him. He is doing us a favor by giving us an opportunity to do so."